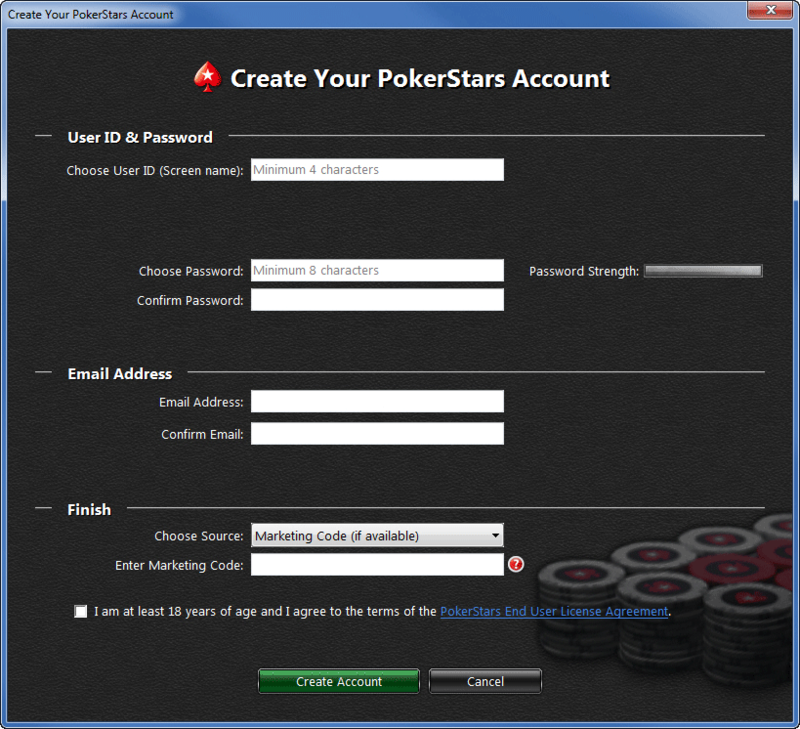 The groundbreaking and innovative PokerStars software is free to download and available for Windows/PC and Mac/Apple. It’s constantly being improved by our team of experts, adding new features based on your recommendations, to make sure you continue to get the best poker playing experience anywhere online. You can even play in a wide selection of local currencies and languages, with new ones being added all the time. Check the Getting Started page for more. JOIN ME IN A HOME GAME! 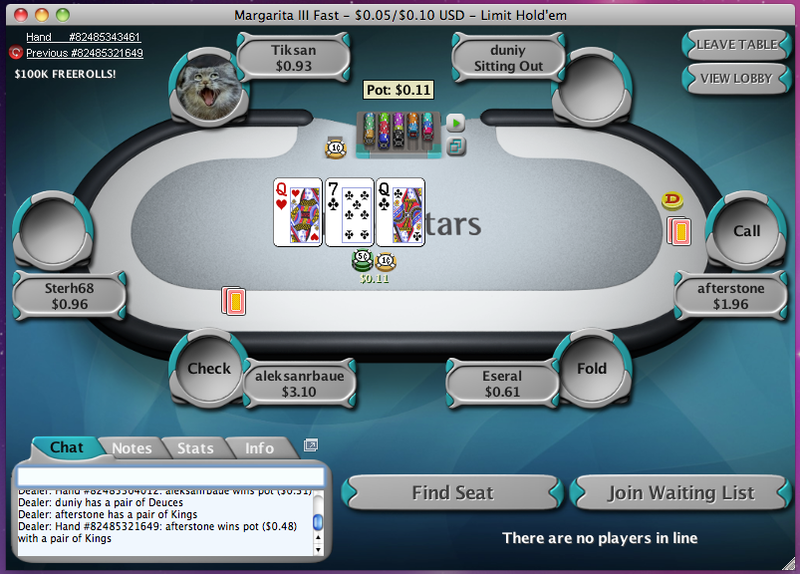 PokerStars Home Games are a great way to play together in a friendly environment! 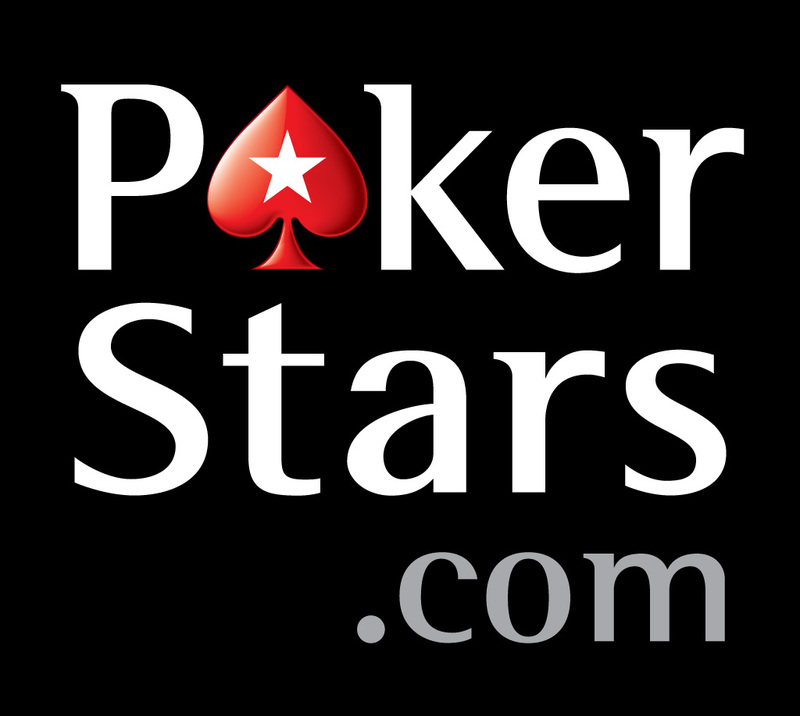 ​Click on the Schedule in the PokerStars Touch Home Game Club to register!